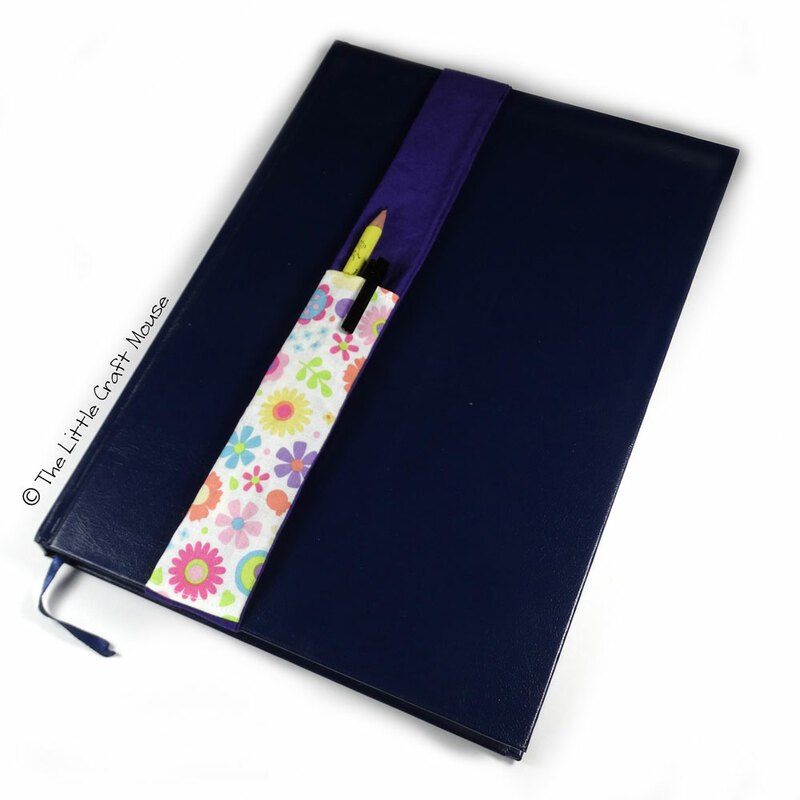 Notebook Bookmarks are perfect gifts for teachers, bullet journalers, stationery lovers or anyone who wants to keep a pen, notebook and bookmark together. Designed to fit an A5 or A4 hardback notebook, the bookmark has a small bit of elastic allowing it to slide over the cover and pages. Not only does it bookmark a page in your notebook but also holds a couple of pens in its handy little pocket. Fits most A5 hardback notebook perfectly making them brilliant for bullet journals. Perfect for large format notebooks and diaries. Fits most A4 hardback notebook perfectly. Copyright © The Little Craft Mouse 2013 - Present. All rights reserved.